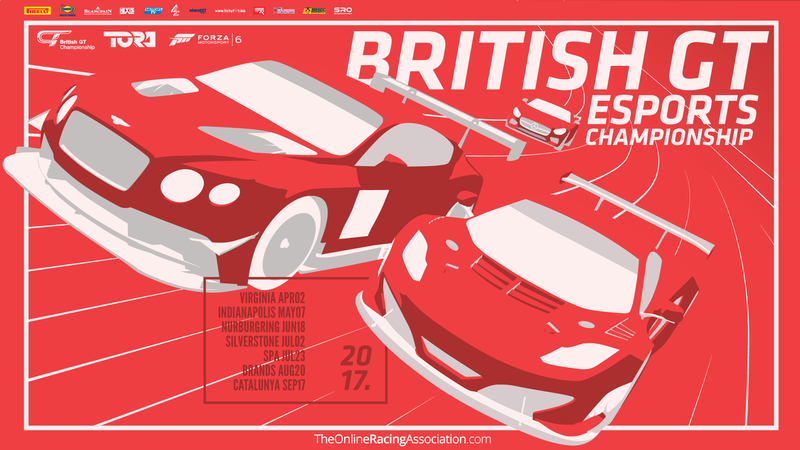 Welcome to the 2017 British GT eSports Championship, the official e-sports series for the premier sportscar series in the UK. This championship will be contested on Forza Motorsport 6 for Xbox One and will consist of 7 rounds. 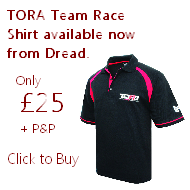 Each team will consist of a minimum of 2 and a maximum of 3 drivers. The amount of points scored by the top two drivers from each team in all 7 rounds will count towards their team’s points total. There will be two individual championships for the GT3 & GT4 categories respectively. Dropped rounds apply to drivers only. There are no dropped rounds for teams. Drivers who compete in every round of the championship will automatically receive a 15pt bonus at the conclusion of the championship. Each lobby host will send out ONE blanket invite to their lobby. The emphasis is on each competitor to be online on time and ready to qualify at the appointed slot. Drivers are able to enter and exit the pit lane freely during this time. 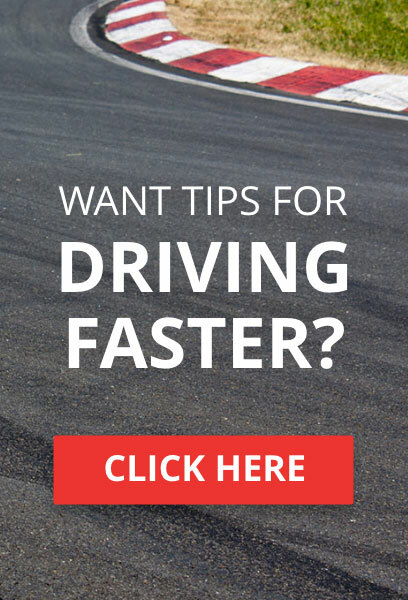 Once the time has elapsed, all drivers must stop in Turn 1 once they have crossed the start/finish line. The Lobby Host will then collect qualifying times. Once this is complete drivers are free to leave the lobby and await their race lobbies. The data will be largely based on a forecast sourced for the real world venue (though the organisers reserve the right to amend weather conditions to provide the best experience for all competitors). Race meetings for this championship will consist of 7 rounds with 2x 30 minutes races. Please check the season calendar for confirmation. Where more than 3 cars are involved in an incident on track the Lobby Host will call a Virtual Safety Car (VSC). 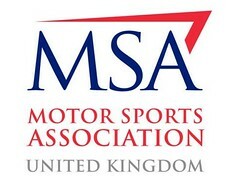 Upon calling the VSC, all competitors MUST reduce their speed to 60mph. You are not allowed to pass during VSC conditions. 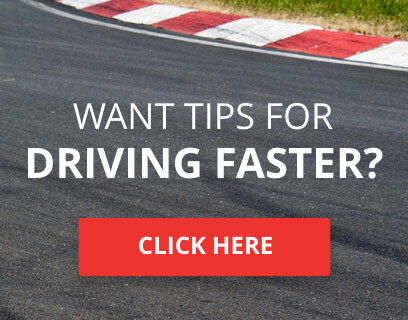 Drivers are also warned against exceeding the speed limit to close on other competitors as this will result in penalties being issues by the stewards. The cars involved in the incident will be allowed to return to the track but must adhere to the VSC rules. Once all competitors are back on circuit the Lobby Host will select a restart time. Once the time is reached all competitors are allowed to return to full speed again.